Personally, I believe the cartoons that came out during the late 90’s-early 00’s were some of the best American animation to come out on TV which included Cartoon Network’s “Cartoon Cartoons” block. “Cartoon Cartoons” introduced many of us to Dexter’s Laboratory, Samurai Jack, Courage the Cowardly Dog and the heroes from Townsville: The Powerpuff Girls. 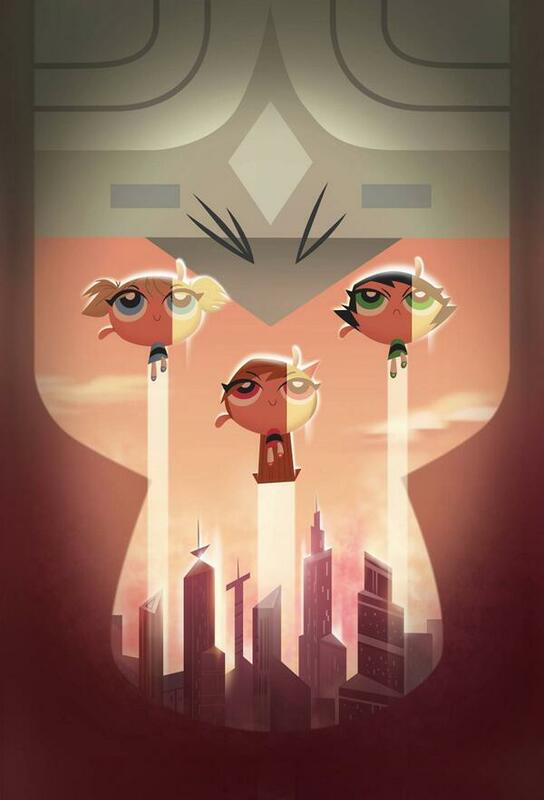 Last year, they revealed that an hour-long CGI special, titled The Powerpuff Girls: Dance Pants R-EVIL-ution, will bring the lovable trio back to the screen. Today, we found out the special will finally air next month on January 20th at 7:30PM. I cannot wait to see how well they adapt a favored series without the original creator’s input. Fly past the jump to see the full poster for the special.